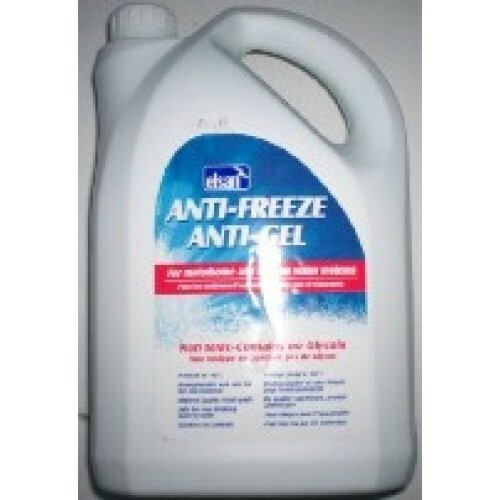 Elsan glycol free antifreeze for fresh water systems. Highest quality food grade. Protects to -40 degrees C. Biodegradable and harmless to animals. 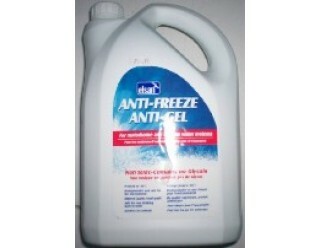 Use this in your water system over the winter to reduce the risk of frozen taps and water heaters.